He is a member of the Design Commission of the Italian Association of Industrial Property Consultants, and the coordinator of the European Trademark and Community Design Team at Bugnion. 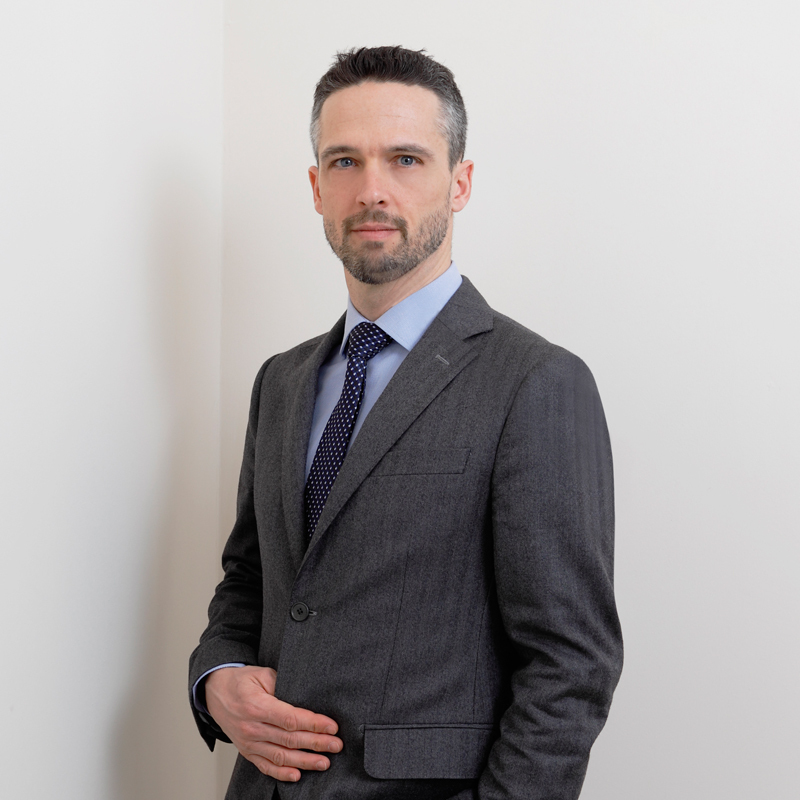 He earned a law degree from the University of Ferrara in 2001 and subsequently became a qualified lawyer at the Court of Appeal in Bologna and an IP Consultant (trademark matters). He has worked in the Intellectual Property field since 2003, and at Bugnion since 2009. He assists important clients with strategies for protecting and watching over trademarks, designs, copyrights, domain names and other IP rights out of court and administratively, and represents them before the Italian Patent and Trademark Office (UIBM) and the European Union Intellectual Property Office (EUIPO). He has performed due diligence for his clients and takes care of IP contractual matters. He teaches State examination-oriented classes for future IP attorneys, and runs courses and conferences on Intellectual Property matters. He is the author of numerous articles focusing mainly on Community trademarks and designs. JUST COLOURS AND SOUNDS, OR ALSO SOURCE IDENTIFIERS?